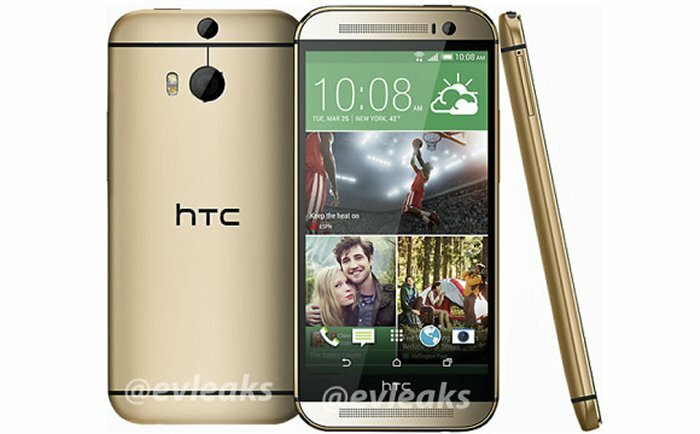 The HTC One successor will be announced on March 25 in London and New York, but that is about all we know so far officially. However, thanks to several leaks we know the HTC codenamed M8 will be the company’s next flagship. The smartphone is supposed to come with a 5″ 1080p display with a Snapdragon 800 chipset inside. The most interesting feature of the M8 is the new UltraPixel technology which will use two cameras at the back and a dual-LED true-tone flash. We also know that the HTC M8 will be called The All New One. Rumor says that it will come in Silver, Grey and Gold at launch. Maybe more colors will follow. And now we have the first official render of the device thanks to @evleaks. What do you think? As you can see, the All New One looks very close to its One predecessor, but with slimmer screen bezels and the dual-camera setup at the back. We still have a month to wait, but all of it’s secrets are already revealed. Maybe it still has some surprises in store for us though.